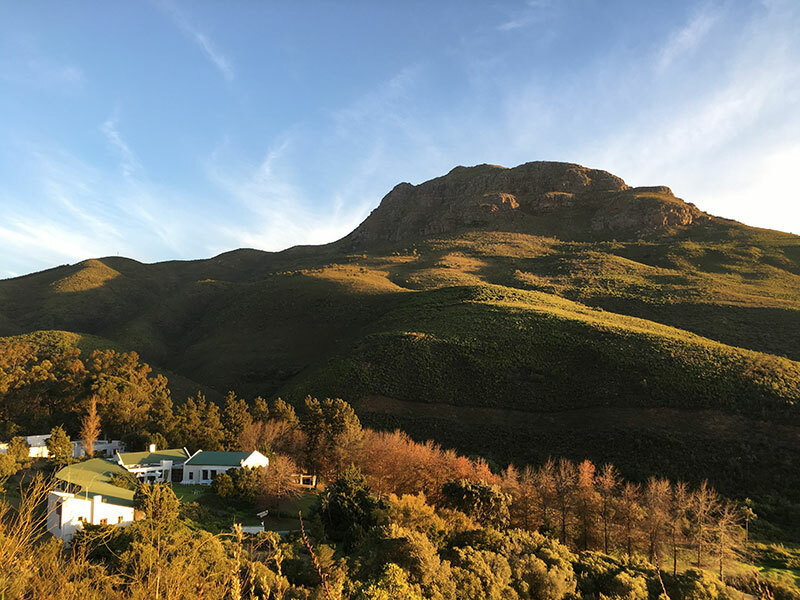 This long-weekend "Open the Heart and Still the Mind" Compassion retreat is held in a contained and very nurturing atmosphere of contemplative (Noble) silence at the stunning venue of Mont Fleur, nestled in the mountains near Stellenbosch. We will draw on the wisdom of Buddhist psychology and the profoundly inspiring teachings and practices of Kuan Yin, the bodhisattva of compassion, who “Listens to the cries of the world at ease." After establishing a calm and grounded body, heart and mind, we will focus on the practice of loving-kindness (metta) meditation and the deepening of compassionate wisdom. As we embrace our humanness with kindness and compassion, we transform our vicious inner-critic, freeing ourselves from our fear-based patterns of perfectionism and ending the habitual cycle of self-abandonment. This allows us to connect with our authentic presence, so that we can live a life of compassionate simplicity, creating the conditions for healing and awakening. Suitable for beginners and experienced practitioners, this retreat includes Dharma talks, guided sitting and walking meditations, time in nature and to rest, as well as short, individual sessions with Sue. The ancient practice of qigong movement meditation is offered daily, as well as relaxing yoga and 60 min aromatherapy massages as optional extras, to enhance our embodied experience. CPD accreditation for psychologists and other HPCSA registered professionals: 22 General CEUs have been granted. A deposit of R2500 confirms your place, R1500 of which is non-refundable. The balance is due by 31 May 2019, unless you have a pre-arranged payment plan with Sue.